In all, Sisson does a fantastic job of providing an overview of the most important factors to maintaining good health. The exercise portion of his book has inspired changes to our training styles that are at least as great as our dietary changes. Excellent training guidelines are included in the book, but for specific programming information, Sisson has generously made his Primal Blueprint Fitness e-book available for free at www.marksdailyapple.com. In summary, The Primal Blueprint is not a “diet” book, but rather, a comprehensive manual that provides instructions on what is required to enable favorable gene expression and fully realize what it means to be a healthy human animal. 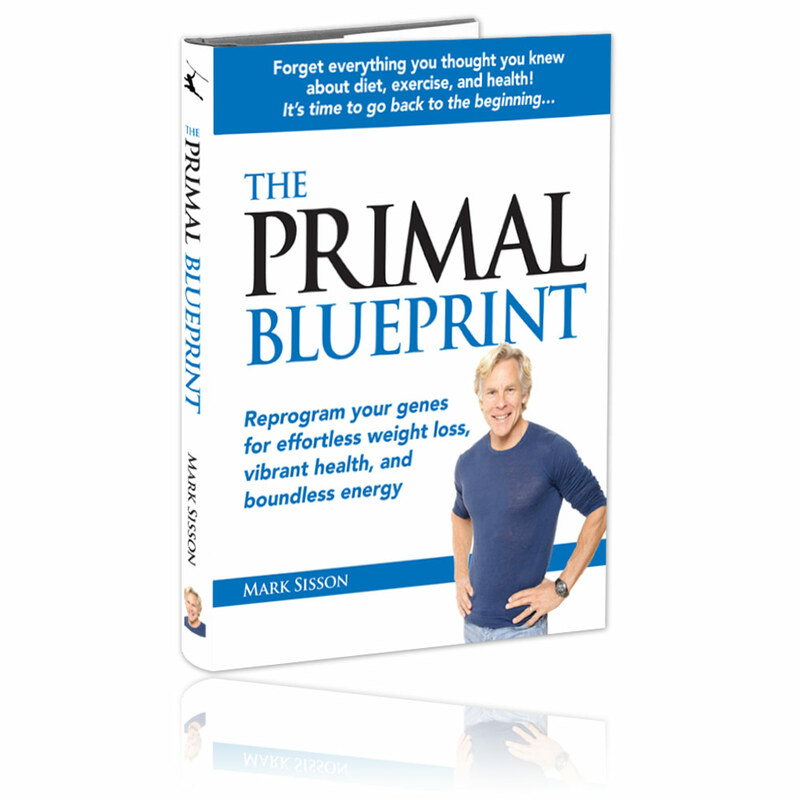 Mark Sisson, The Primal Blueprint. Bookmark. Pingback: Why do I always hurt?